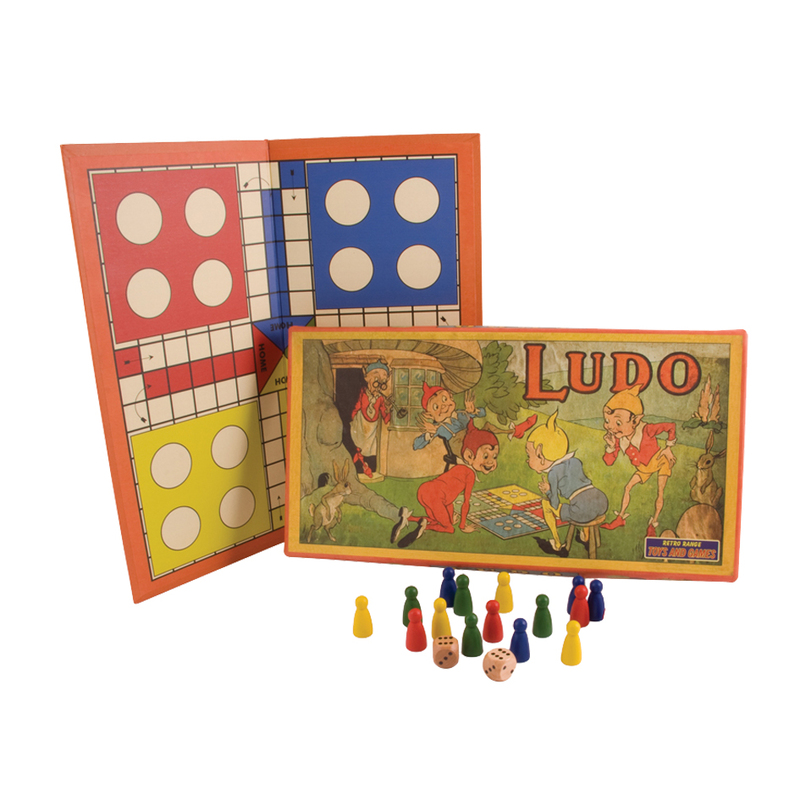 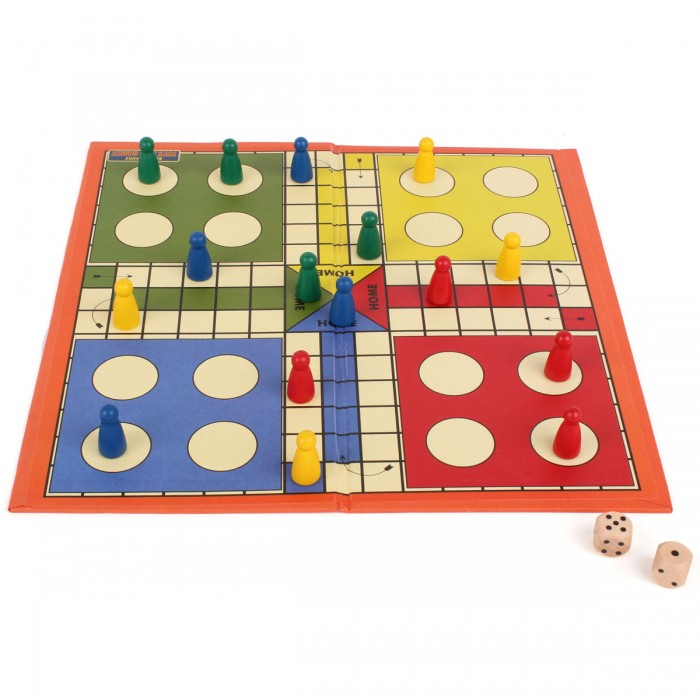 Have fun with this lovely vintage version of Ludo, based on a game from the 1920’s. Perfect for the whole family in a rainy day or on long holidays. 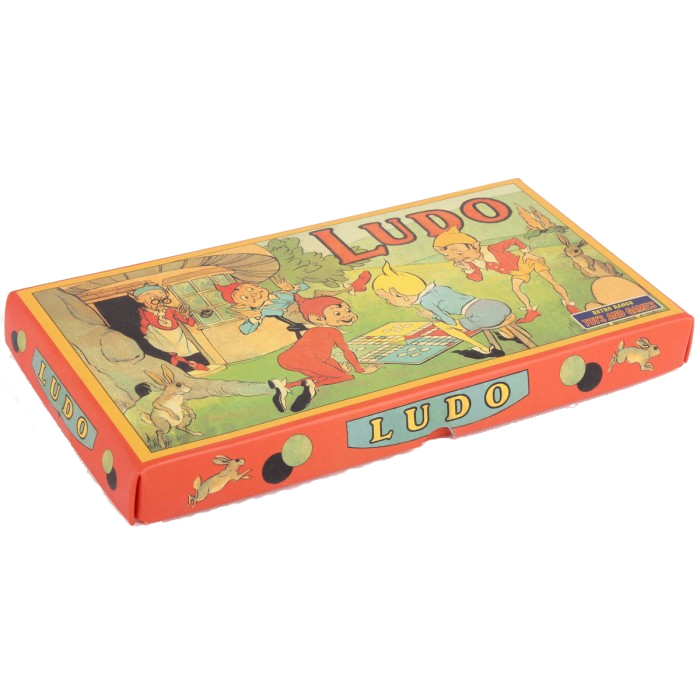 Box size 25cm x 13cm.